MyZone Heart Rate Monitor and Effort Tracker inluded in Enrollment! 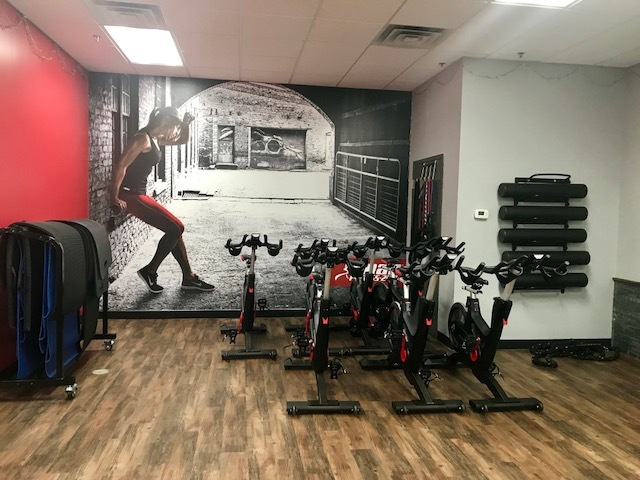 Join our Snap Family and you receive your very own MyZone Heart Rate and Effort Tracker with enrollment to help you get Results! 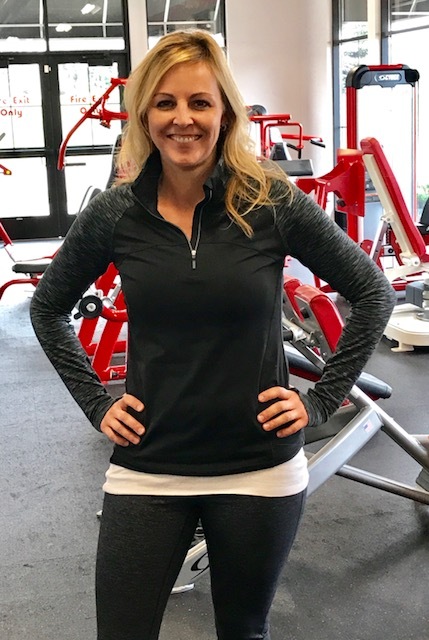 I am here to provide a clean, comfortable club where we are serious about our fitness goals. Everyone is welcome and I am here to help! Nothing gets me fired up more than seeing the energy of people working on their fitness journeys! 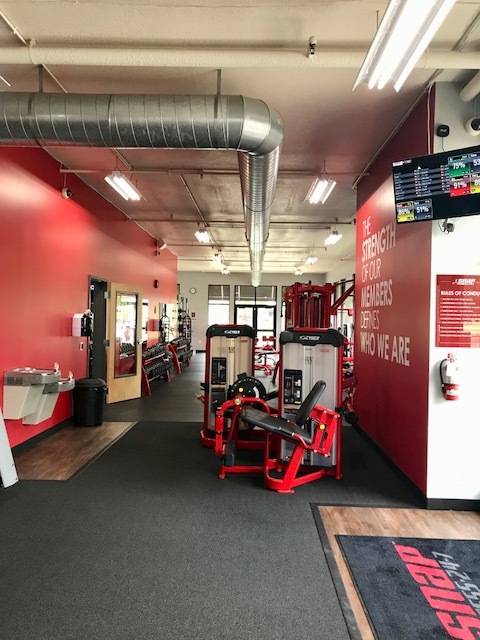 Welcome to Waconia Snap Fitness! 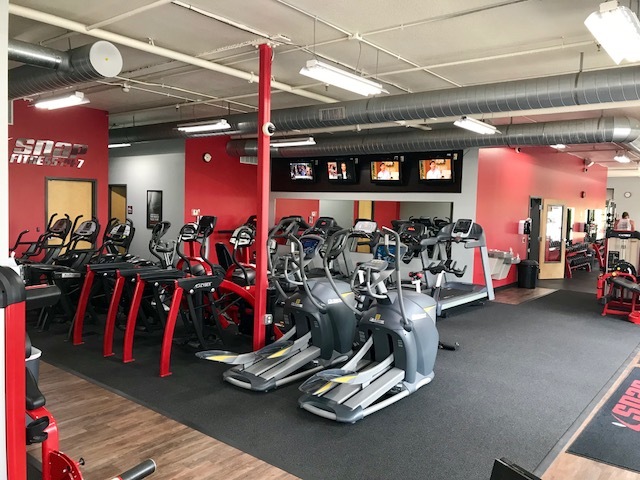 For a club tour or more information about membership, please call 952.442.3815, email waconia@snapfitness.com, or text 612.258.0988, or message us on Facebook!